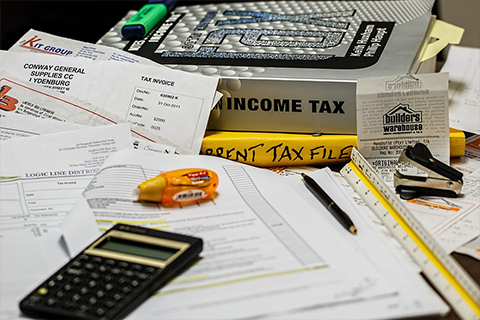 Here at Diamond Accountants, we are local experts in helping small businesses and self-employed individuals with all their tax and accountancy needs. Our practice is led by a team with over 10 years of experience in accounting and advising businesses between them. 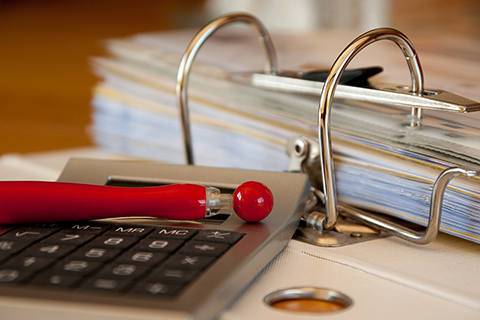 At Diamond Accountants, our mission is to provide the highest quality service. Our services include all your accounting needs from bookkeeping, payroll to tax returns and year-end accounts for individuals, partnerships and companies. We also provide business advice, for both start-ups and established businesses. We bring together many specialist skills and a broad range of experience. For our clients, this means they develop a close relationship with their advisor and accountant, who engages and gets to know their business inside out, and gives professional help and guidance whenever they need it. We pay a great deal of attention to developing the professional support our clients require taking into account the nature and background of their business. The sincerity of our people, the reliability of our work and the integrity of our relationship with our clients is the steering principle of our business. We are honest in our dealings, professional in our approach and make a close and long term client relationship. We like to stay ahead of the competition by always keeping up to date with the latest guidelines and laws. Dealing with government agencies can at times be tiresome work, requiring an inquisitive mind. We do the research so you can get on with the task of running your business. We cross-examine information to unearth threats and ascertain opportunities. We always strive to do what makes clients thrive so that we can help them achieve their target. We appreciate that many of our clients are very busy during the day, so we arrange evening appointments to suit them. We also provide the facility to meet the clients at their premises in any location, removing the need for them to come to our office.